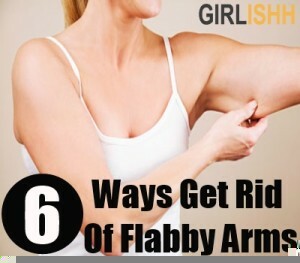 Need or want to get rid of flabby arms? Get this name down, Tracy. Tracy Campoli trains thousands of people and her methods to get her arms to the fit muscular form they are in is just short of amazing, but you can do it without going to the gym and lifting weights. Enjoy the video and tell us what you think of her dance workout movements that shed flabby arms.